My friendlist filled up pretty quickly, turns out the maximum number of people you can add is set to 100. 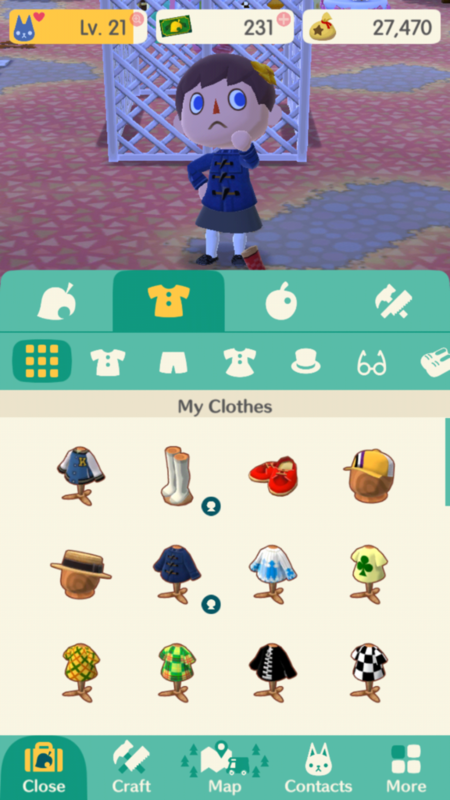 Been most just trying to raise the bond level with villagers and hunt for nice clothes to buy. 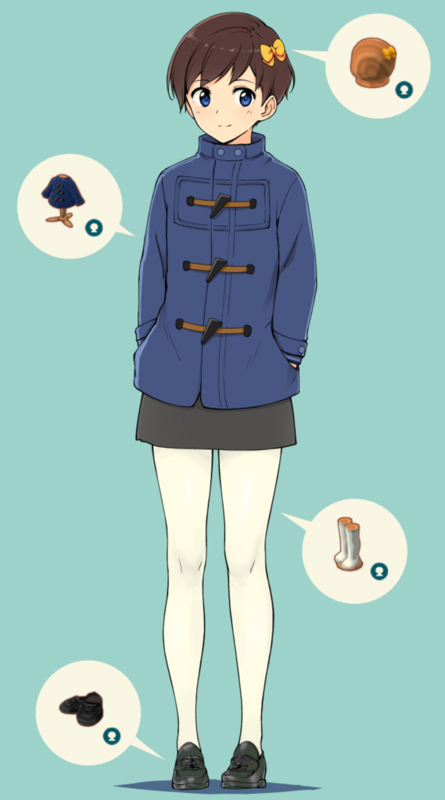 Haven't managed to buy a skirt yet, but I decided to change the outfit to something a bit nicer.